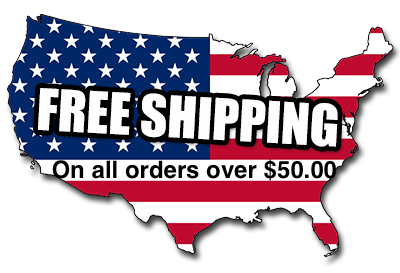 Try the Tru Set Ned-Rig with a revolutionary new jig hook from B and P Jigs, Carlyle, IL for the ultimate in Finesse rig fishing. 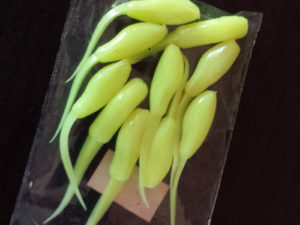 Designed with a Tru Set 4/0 Matzuo sickle hook and a mushroom head which allows you to rig your choice of finesse plastics Texas style for a weedless approach. 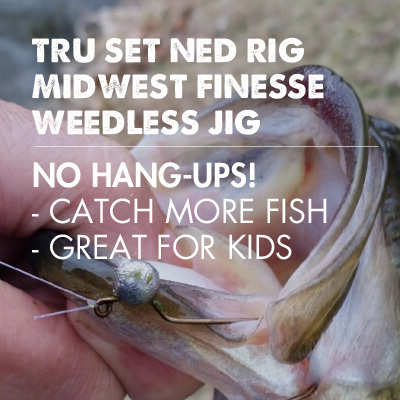 Try the Tru Set Ned-Rig with a revolutionary new jig hook from B and P Jigs, Carlyle, IL for the ultimate in Finesse rig fishing. 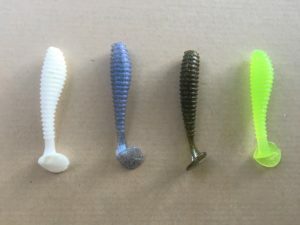 Designed with a Tru Set 4/0 Matzuo sickle hook and a mushroom head which allows you to rig your choice of finesse plastics Texas style for a weedless approach. A drop of glue behind the jighead is optional. 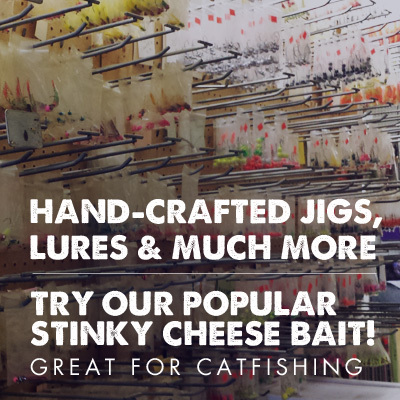 I fish it all the time without glue. 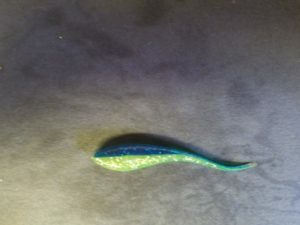 The bend of the hook holds a half senko or Z-man in place very well. 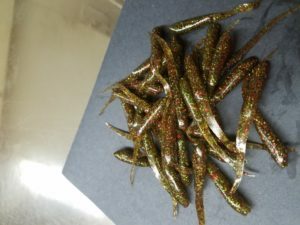 This jig is weedless but does not interfere with hook set efficiency like most wire or fiber weed guards do. The hook point is set at a 45 degree angle to easily penetrate the plastic and the fishes mouth. Try it, you’ll fish it all the time. There is no need to fish an exposed hook anymore. The hook set is that good. 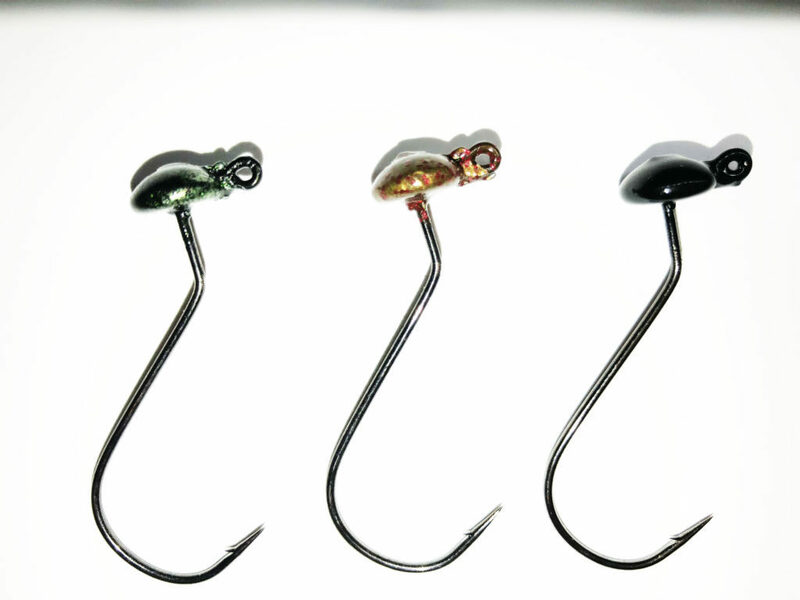 And yes they do stand up with the 4/0 hook (see pictures). Powder coated and baked.